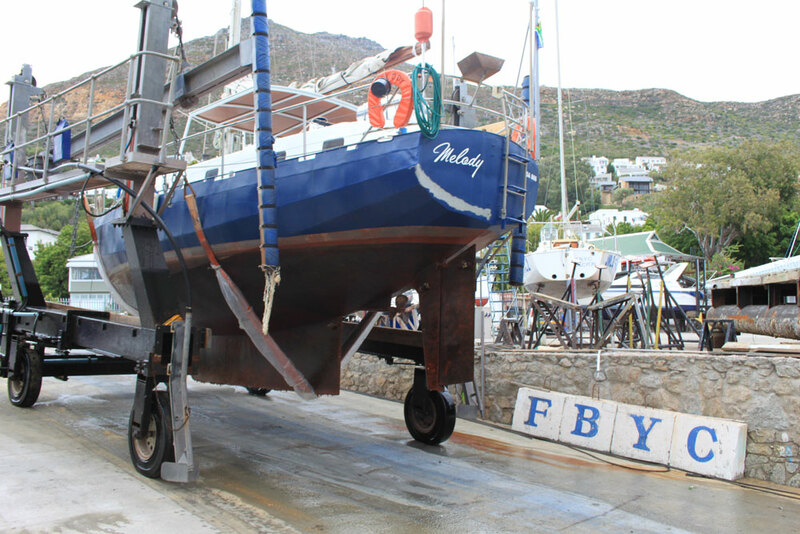 Melody has just been taken out of the water! 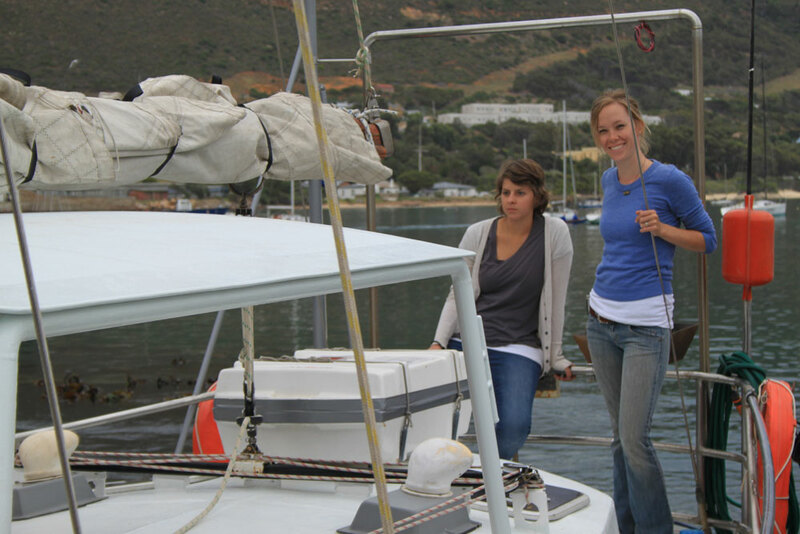 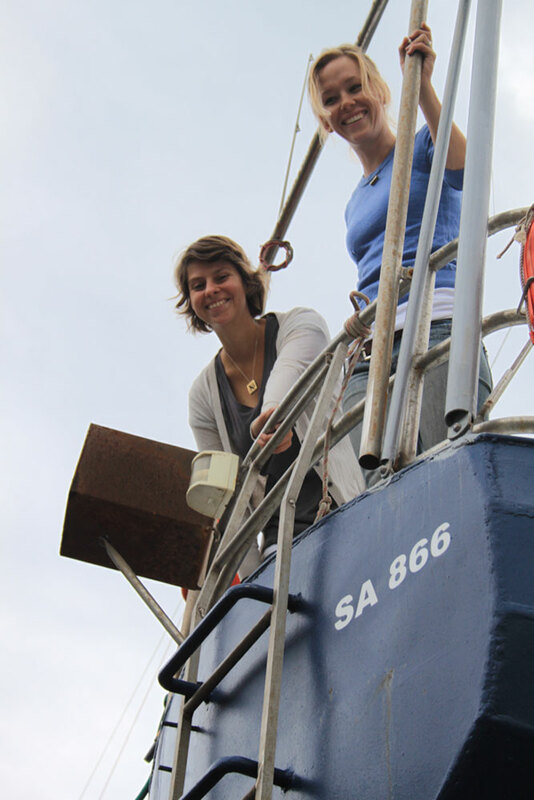 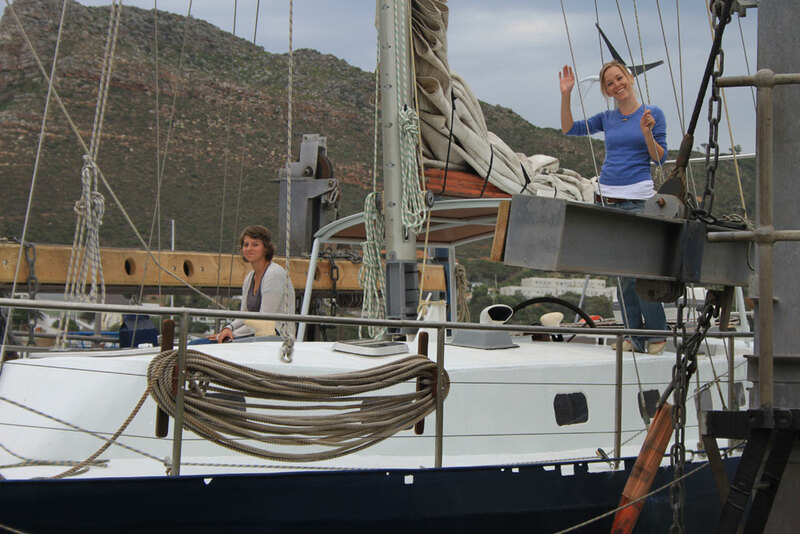 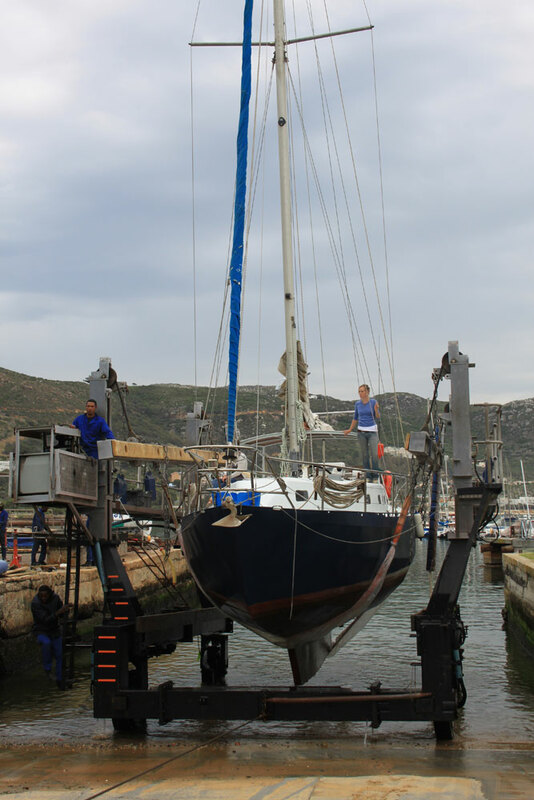 She will be on the hard at False Bay Yacht Club for the next week or two. 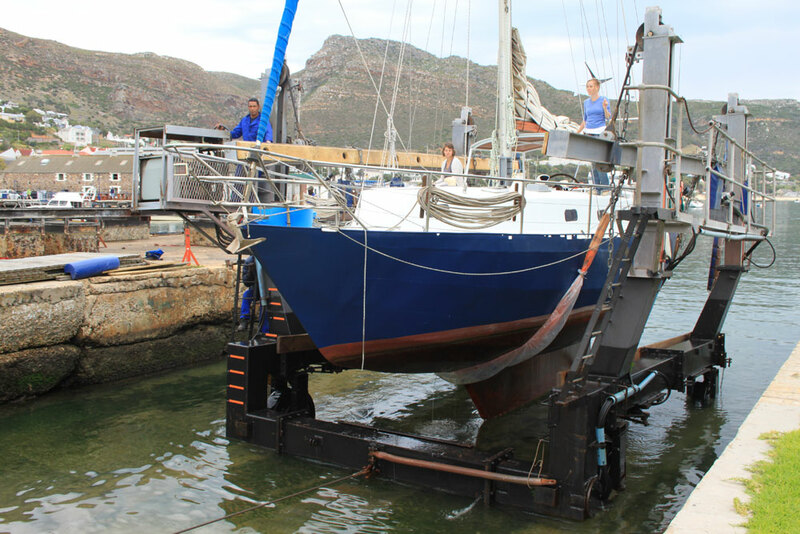 This will give us the opportunity to finish off the snag list for below the water line: new anodes, replace seacocks, clean the bilge & prop as well as a new coat of anti-fouling. 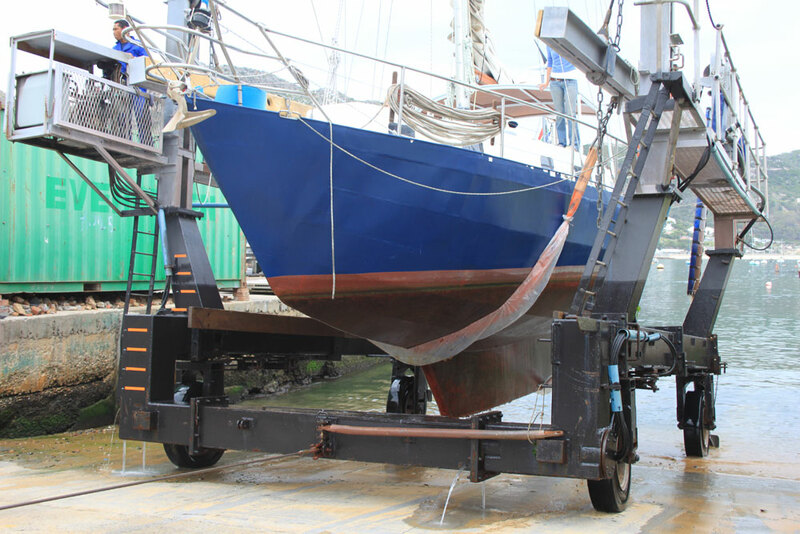 This will be the last time she is on the hard before cross the Atlantic to Salvador, Brazil in just over a month.